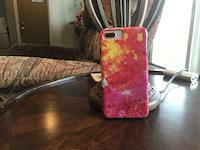 Nubchen Sangye Yeshe iphone x case by Sergey Noskov. Protect your iPhone X with an impact-resistant, slim-profile, hard-shell case. The image is printed directly onto the case and wrapped around the edges for a beautiful presentation. Simply snap the case onto your iPhone X for instant protection and direct access to all of the phone's features! Nubchen Sangye Yeshe གནུབས་ཆེན་སངས་རྒྱས་ཡེ་ཤེས།(Wyl. gnubs chen sangs rgyas ye shes) n. Pron. 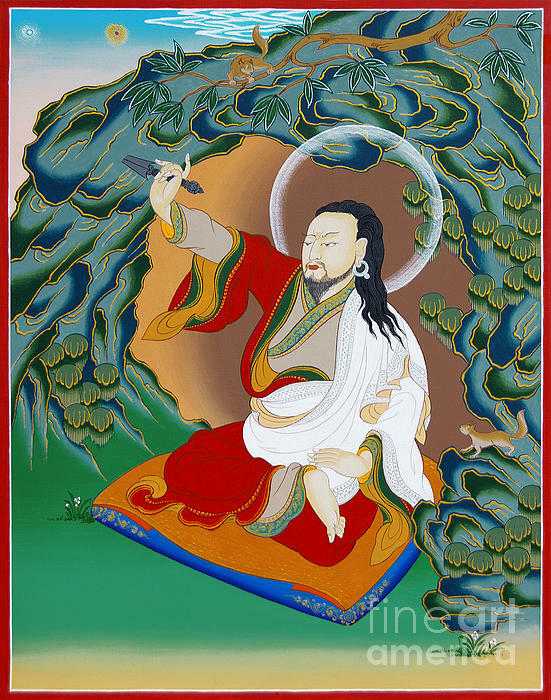 : Nupchen Sangye Yeshe He is said to have lived for 113 (or 130?) years. 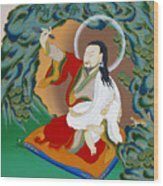 He brought the Anuyoga teachings to Tibet and translated many tantras. 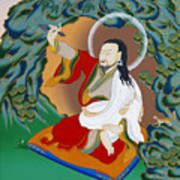 He also was a student of Vimalamitra and many other great masters. Legend has that it was due to his miraculous powers that King Langdarma spared the lay tantrikas when persecuting Buddhist followers in Tibet.